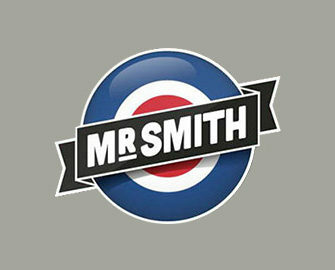 Mr. Smith Casino – Daily Casino Boosts | Week 21! 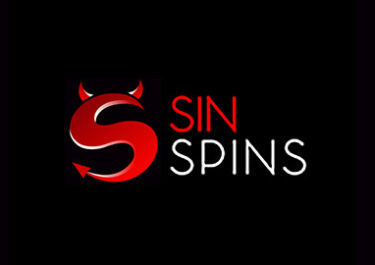 Spike your gaming sessions with Free Spins, Cashback, Tournaments & Bonuses! Looking forward to a new gaming week and in need of a proper boost to your balance? 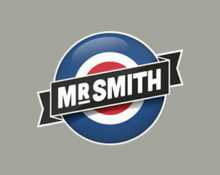 Then try Mr. Smith as the “Daily Boost” calendar is filled with some awesome offers for Free Spins on deposit or as a wager reward, thrilling races to score the highest coin win on selected slots and win great cash prizes or generous cashback deals on the Live Casino. Monday, 21st May 2018: Free Spins Wowsa– Make a deposit of minimum £20 and wager a total of £50 | £100 on Golden Ticket to instantly receive 25 | 50 Free Spins at £0.20 each, on the same game. 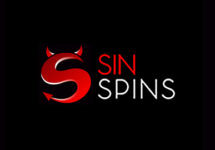 Total reward is 75 Free Spins per player. WR is 35x FS winnings within seven days. Tuesday, 22nd May 2018: Tournament Tuesday – Score the highest coin win on a single spin with a £0.50 cash bet on Reptoids to place in the TOP3. An in-game leader board is updated in real time. Cash prizes are credited after the tournament: 1st – £200 | 2nd – £150 | 3rd – £100. 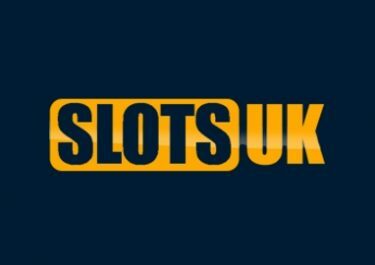 Wednesday, 23rd May April 2018: Wicked Wednesday – Deposit minimum £20 to receive a 25% deposit bonus, up to £100. Wagering requirement is 35x bonus within seven days. Thursday, 24th May 2018: Throwback Thursday – Wager minimum £50 on Coins of Egypt™ to instantly receive £15 bonus Free Spins on the same game. WR is 35x bonus amonunt within seven days. Friday, 25th May 2018: Evening Cash Race – Play actively with minimum £0.50 cash bets on Power Plant between 18:00 – 23:59 GMT and score the highest coin win in a single spin to place on the in-game leader board and win cash prizes of up to £100, credited with no wagering requirement after the tournament has ended. 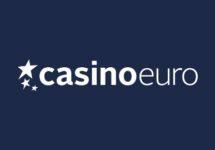 Saturday, 26th May 2018: Saturday Cashback – Make a deposit of minimum £20 and play on any Live Blackjack or Live Roulette table between 12:00 – 23:59 GMT to be eligible for a 15% cashback, up to £150, credited in cash by 18:00 GMT on Monday. 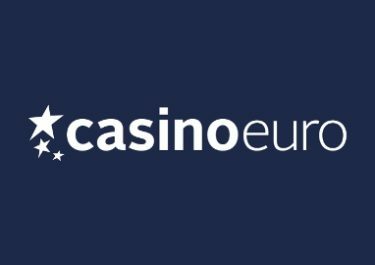 Sunday, 27th May 2018: Live Casino Cash Drop – Make a deposit of minimum £20 and play on any Live Blackjack or Live Roulette table and you could win a random cash reward between £5 – £100, credited with no wagering requirements by 18:00 GMT on Monday.